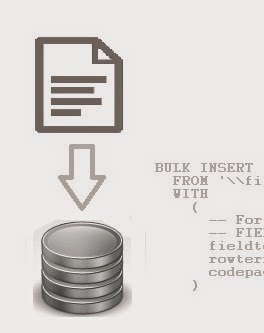 BULK INSERT - a handy T-SQL script to load text or csv file into SQL Server database table. 1252) to the SQL Server code page. --code_page Specific code page number, for example, 850. Thanks for sharing nice informative post, Hope you will share many more articles so that it will be helpful for many of us.